Every day is a day to educate the world about blindness. 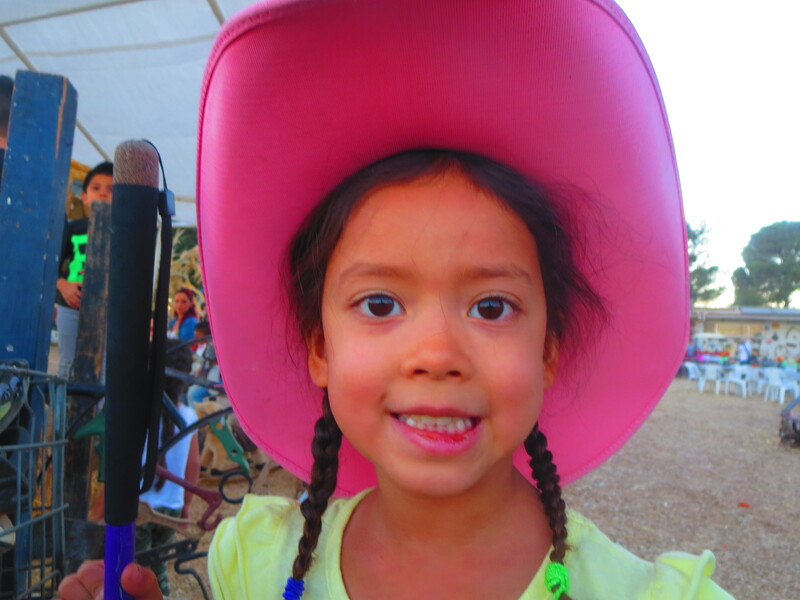 I especially love when I am given the opportunity to tell a child about my cane. You see, I am not totally blind. I have some vision, but not enough to read print, and prefer to use a cane if I want my steps to be confident instead of uncertain. Not all blind people are totally blind. Some may prefer to use the term visually impaired or having low vision. Visual acuity measured at 20/200 is what is considered legally blind. Not every blind person uses the same terminology, just like they may not use the same tools. A person may choose to read Braille, while another person may choose to use magnification devices. A person may choose to use a cane, while another person chooses to use a guide dog. I walked around without a cane for 22 years of my life before being introduced to the National Federation of the Blind and attended the Louisiana Center for the Blind, what is commonly referred to as the Bootcamp for the Blind. This was when I received my very first long white cane, where I learned how to read Braille, and was introduced to the NFB’s philosophy that whether blind or sighted, if a person is given the opportunity, and the training, they too can compete equally with their sighted peers. This also, was where I gained confidence to travel independently. 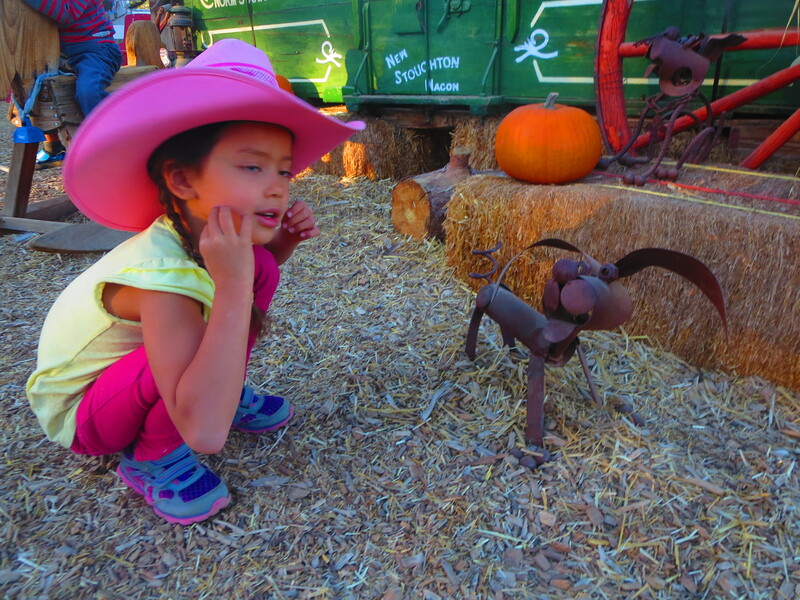 So, when a child asks me what that stick is, and the parents tell them to shush. I jump at the opportunity togive a lesson about the cane and the common misconceptions about blindness. A cane is a tool for independence. The metal tip reverberates sound and vibrations of texture to allow the user to use echo location to gather information. The fact that this cane, the long white cane, does not fold, means very little information is lost from the tip to the handle. A simple tap can let you know if the building is in front of you or slightly to the left. While walking through a parking lot, echo location from the metal tip informs you upon coming up to a parked car or even a shopping cart. Those canes with the red handles are shorter, heavier, have a plastic or rolling tip, and since they fold into something that can be tucked into a desk drawer, backpack, or purse, are not what I’d prefer to choose for a mode for independent travel. 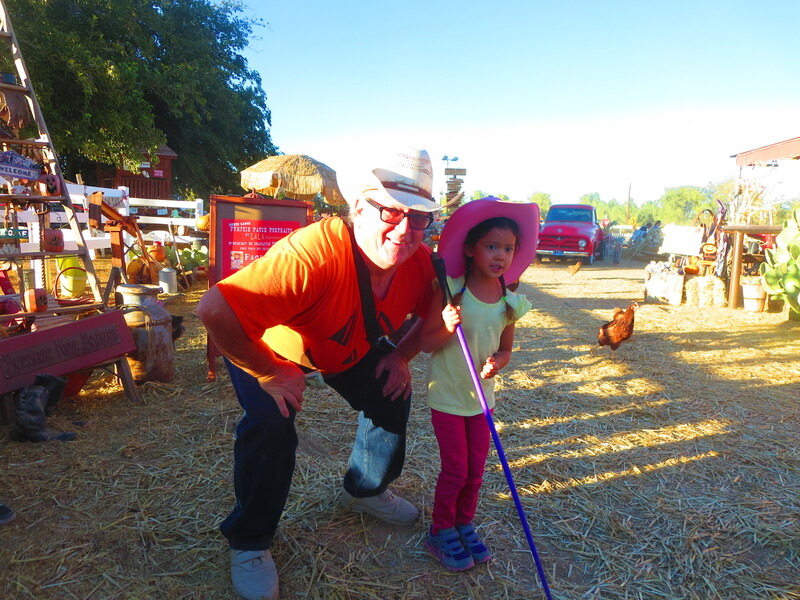 The long white cane allows me to travel with speed, accuracy, and confidence without the aid or assistance of a sighted person. 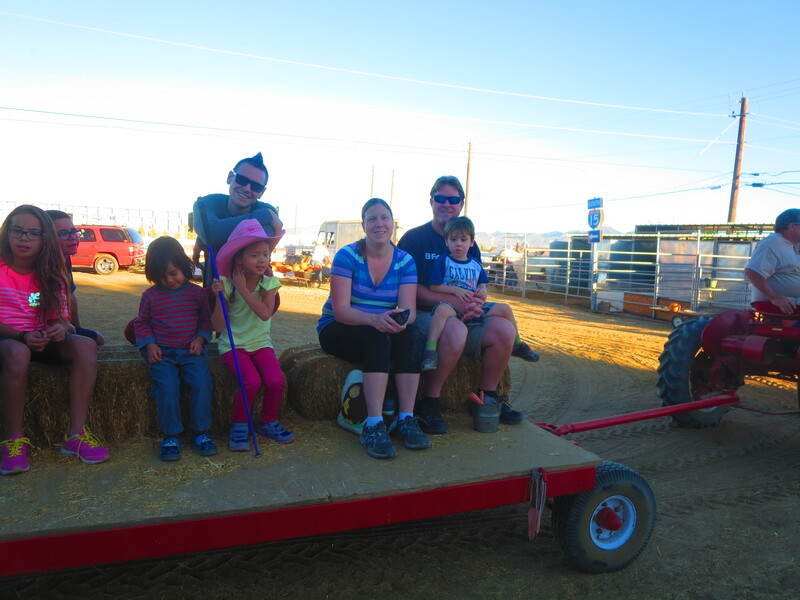 Our most recent lesson on blindness was given to a family on a hay ride during a visit to our local neighborhood farm. 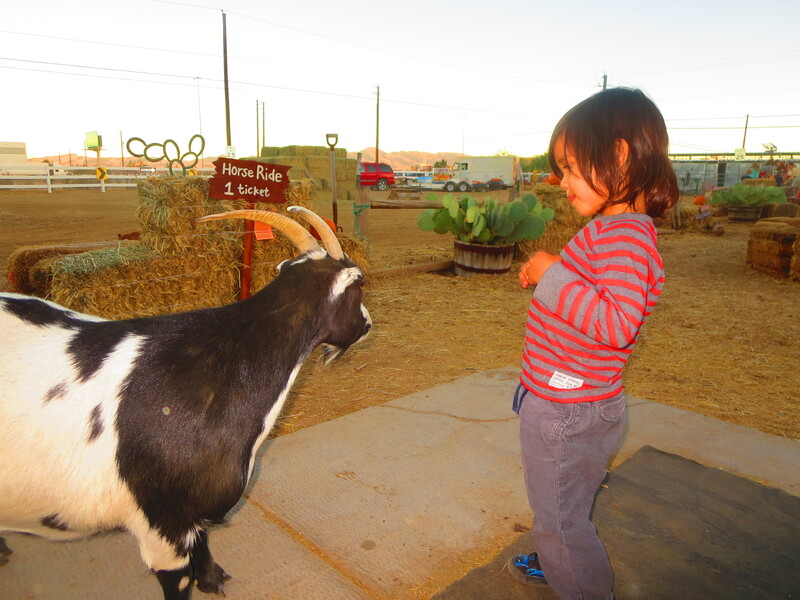 We’ve got a fully functioning farm complete with all sorts of barnyard animals to pet and feed only two miles from our front door. 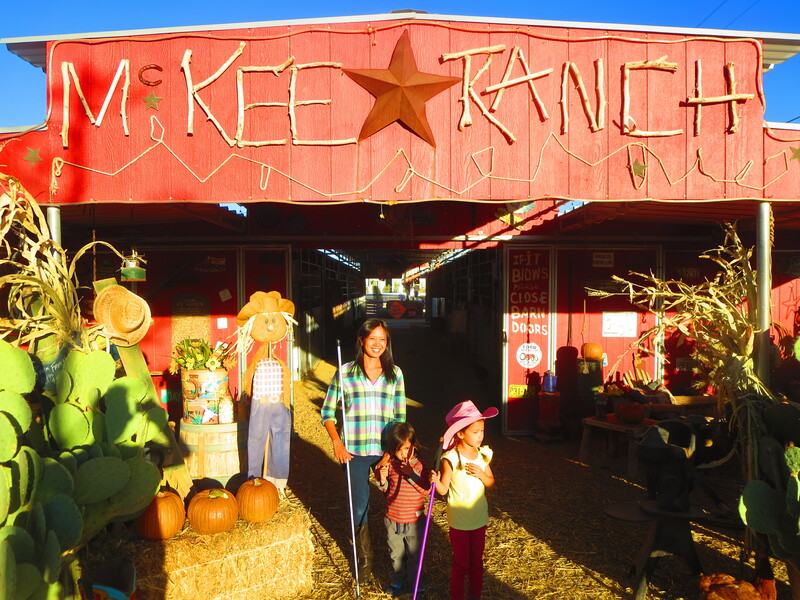 We visit McKee Ranch every October when it is transformed into a pumpkin patch. 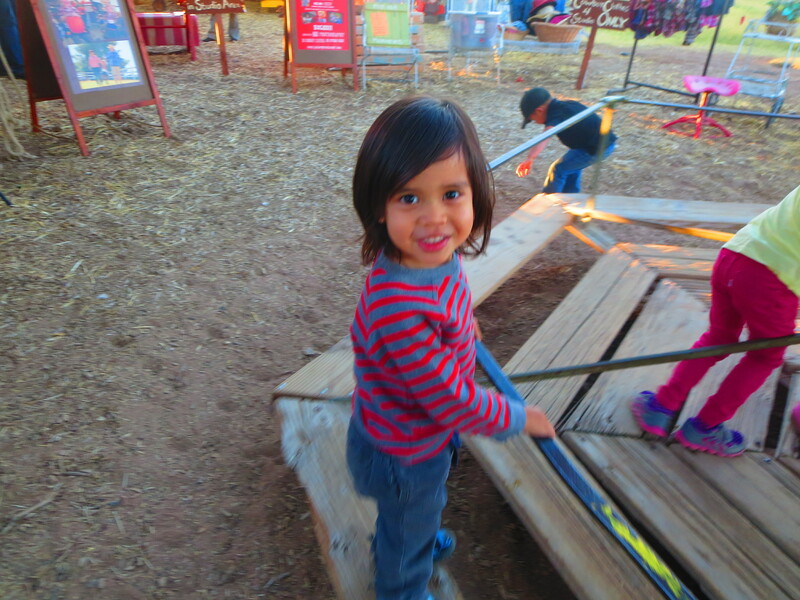 We can’t forget about the old fashioned merry-go-round. 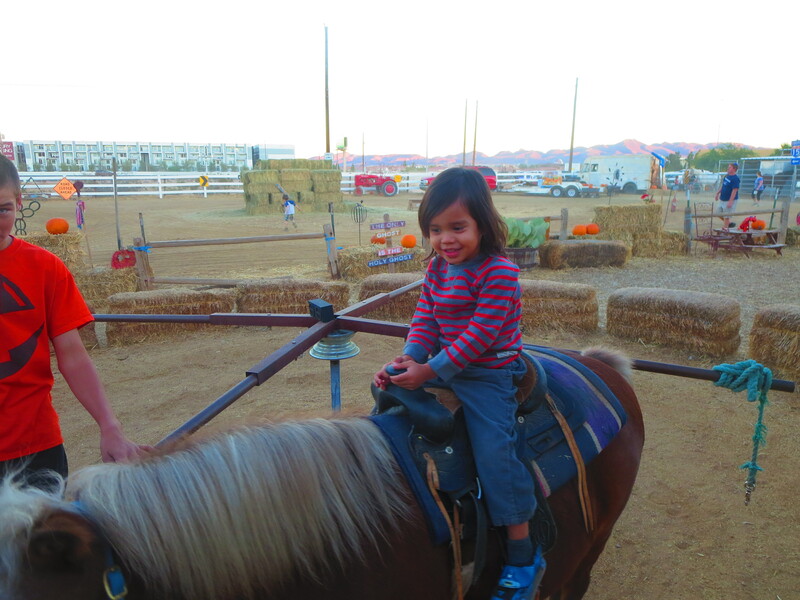 The highlight this year were Marley and Jackson’s first time riding a pony. 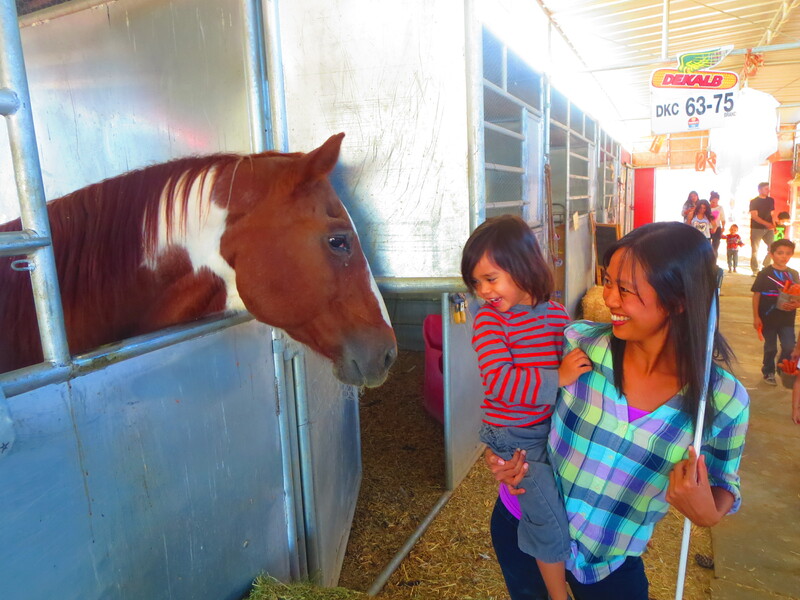 And Marley even got to meet Farmer McKee himself. All in all, I’d say it was a great day! 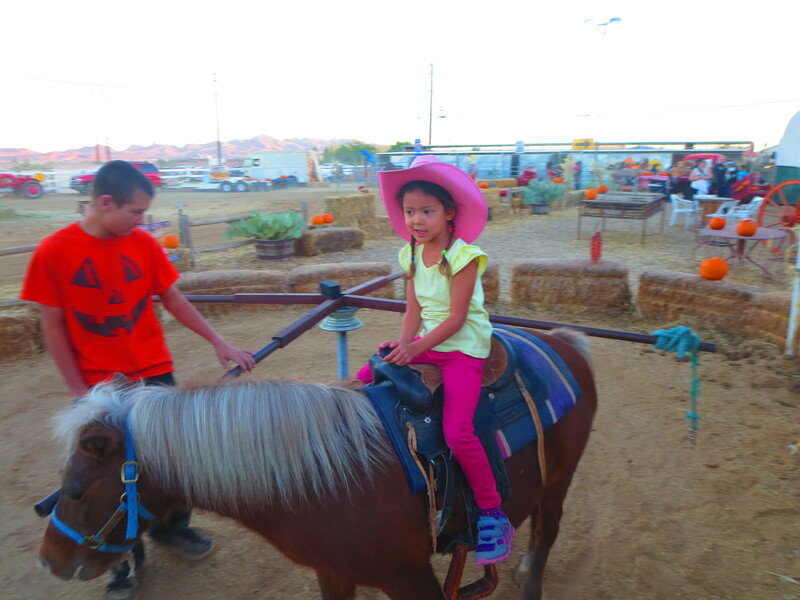 Posted on October 30, 2014 by MamaRupp	• This entry was posted in Uncategorized and tagged Blind, blindness, Braille, cane, educate, independent, LCB, McKee Ranch, NFB. Bookmark the permalink. Great cane info. I bring a folding cane with me to author visits and explain the difference between that and the kind of cane people use when they have a sore leg.